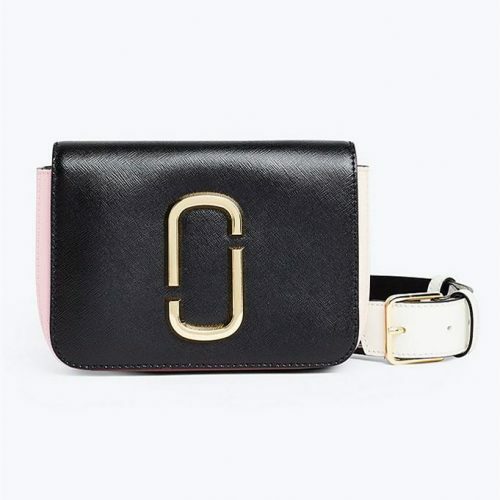 Marc Jacobs Up To 60% Off! 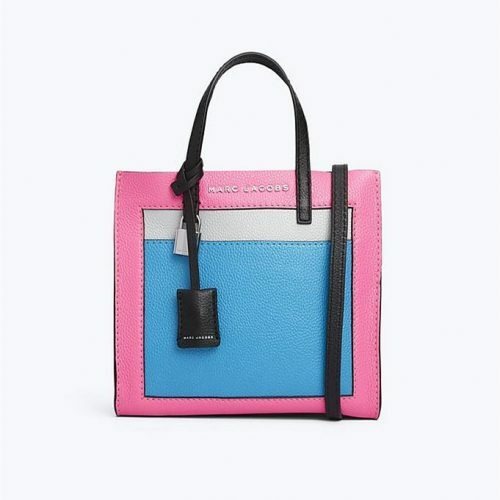 Marc Jacobs is offering a Long Weekend Big Sale with discounts up to 60% off! Definitely worth checking out if you have been looking for new fashion items, bags, wallets or accessories! Plus, get Marc Jacobs backpacks for only US$95!